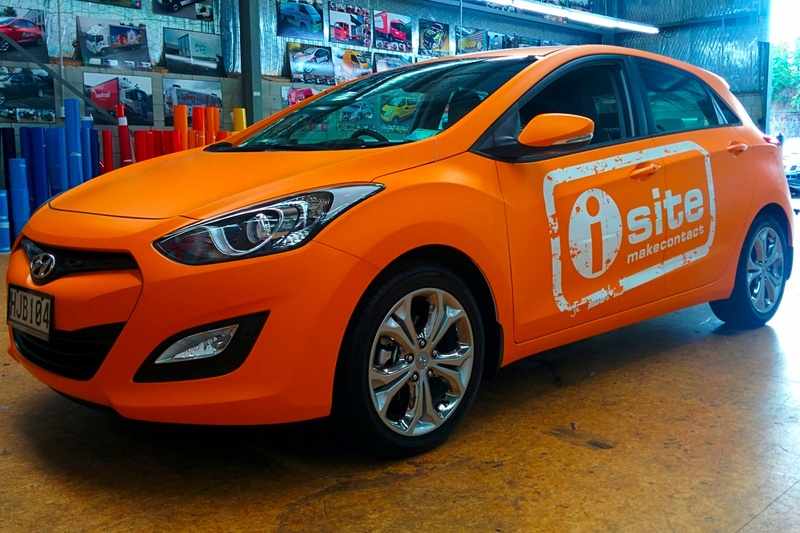 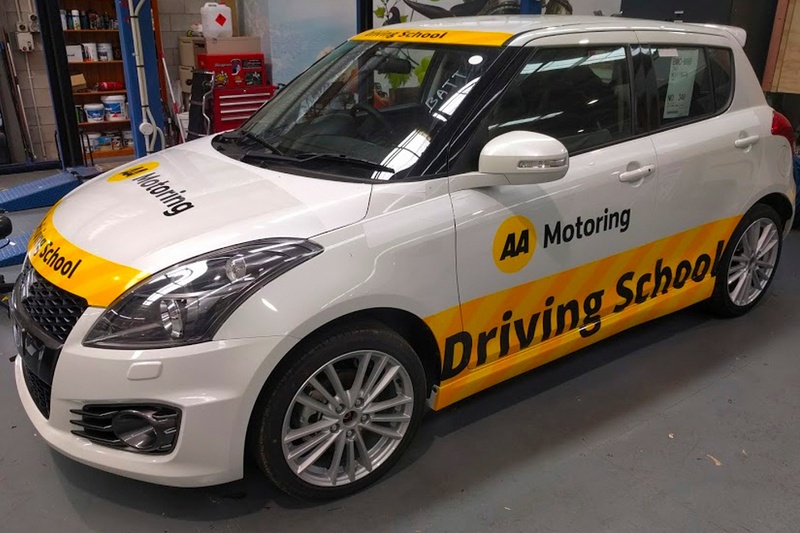 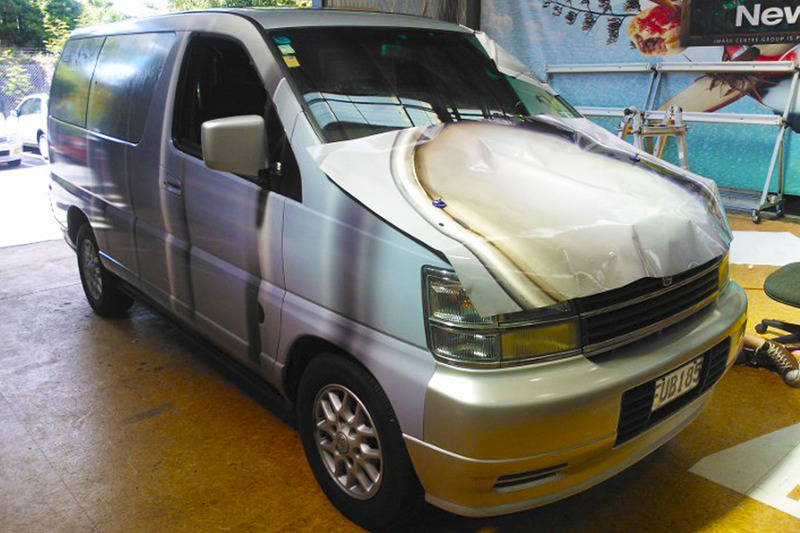 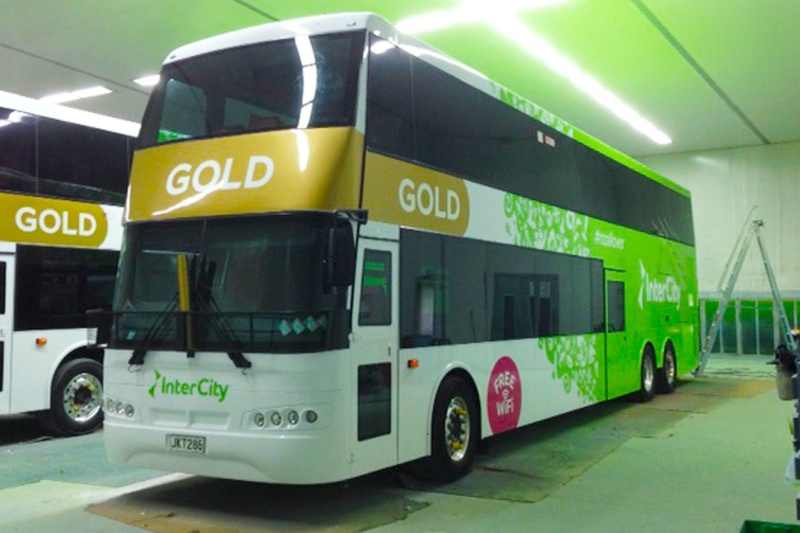 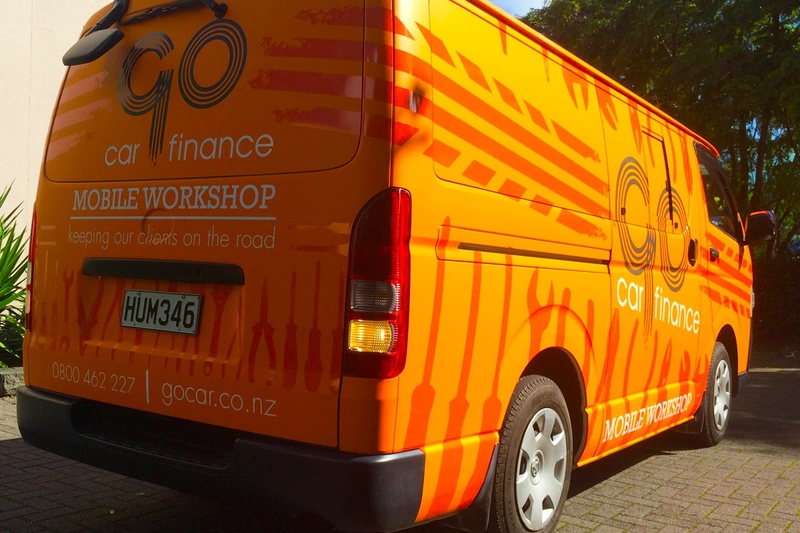 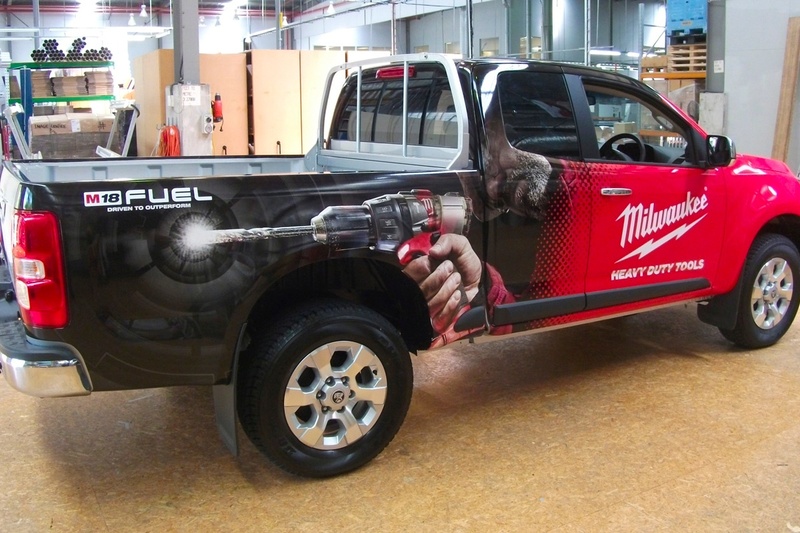 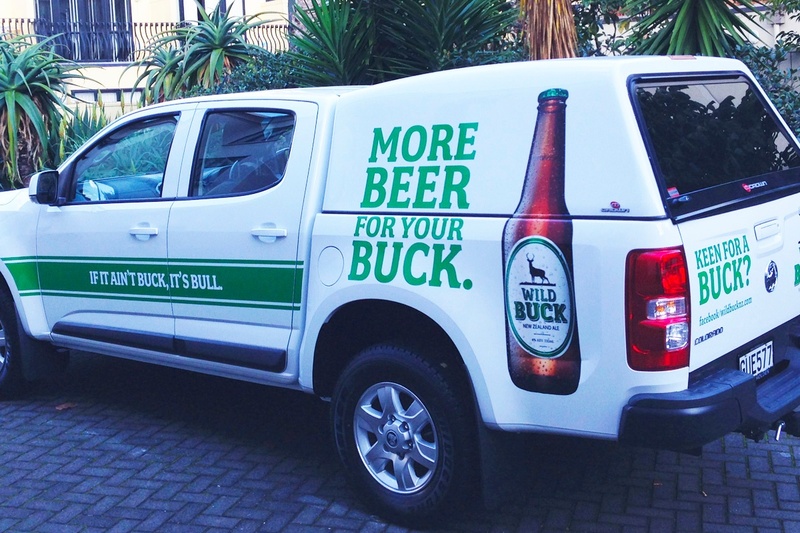 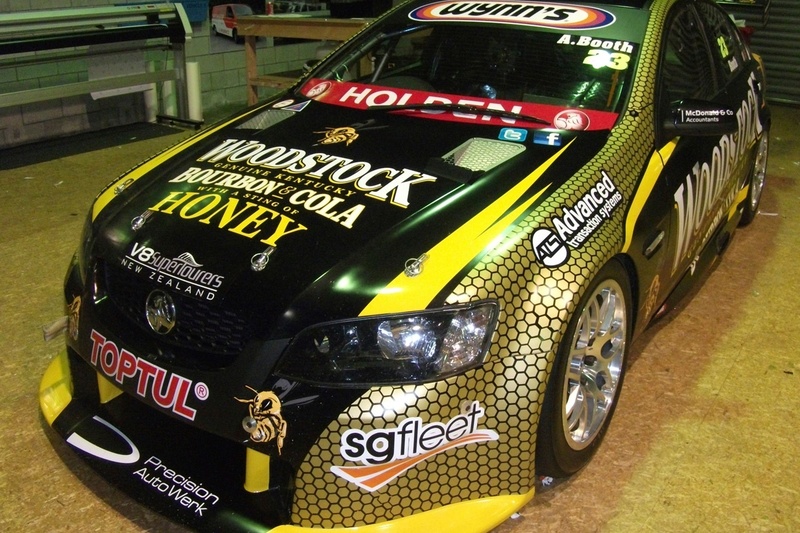 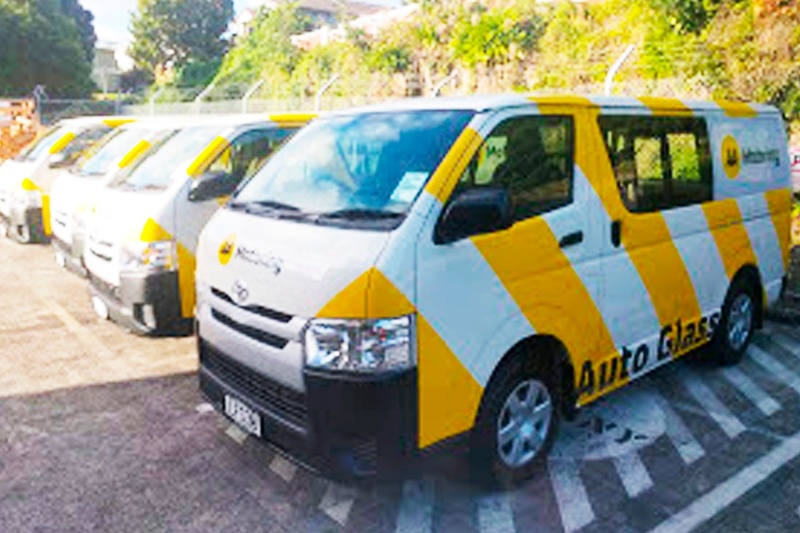 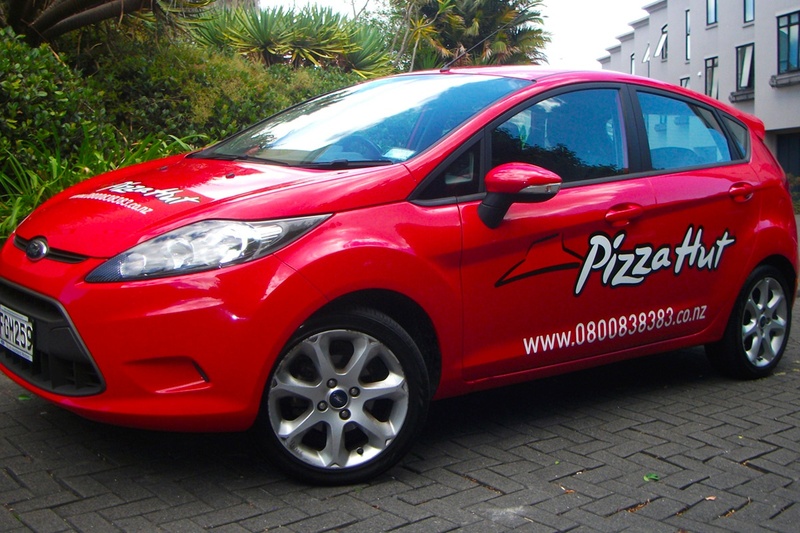 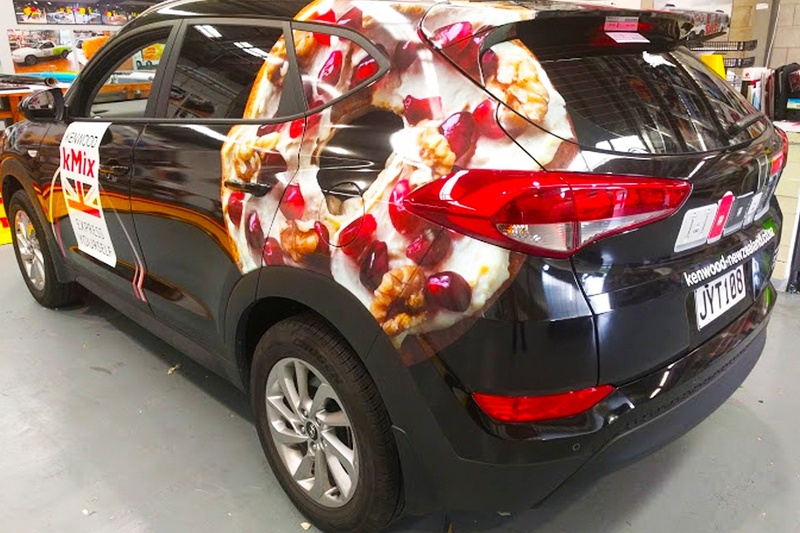 Vehicle wraps demand attention – on the motorway, in traffic, by the side of the road and outside your business. 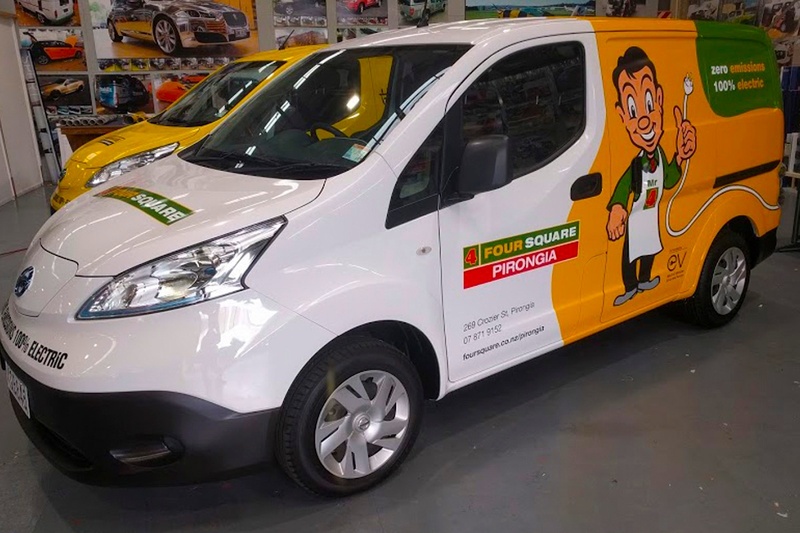 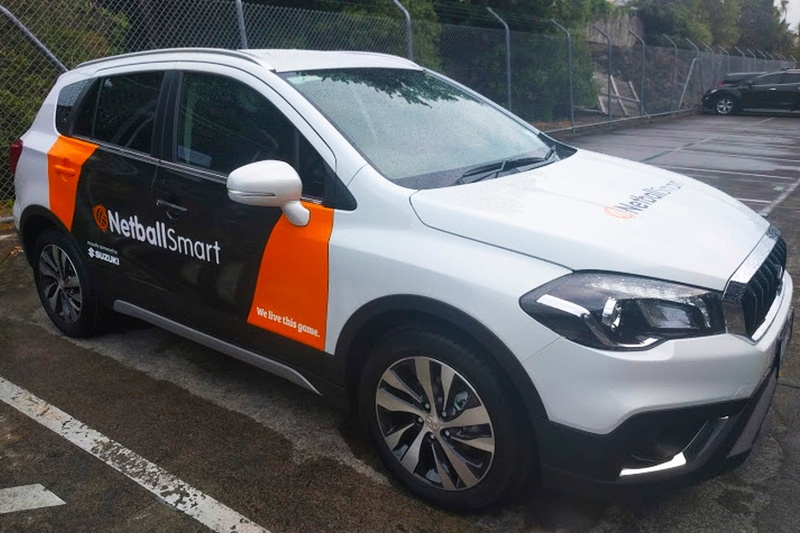 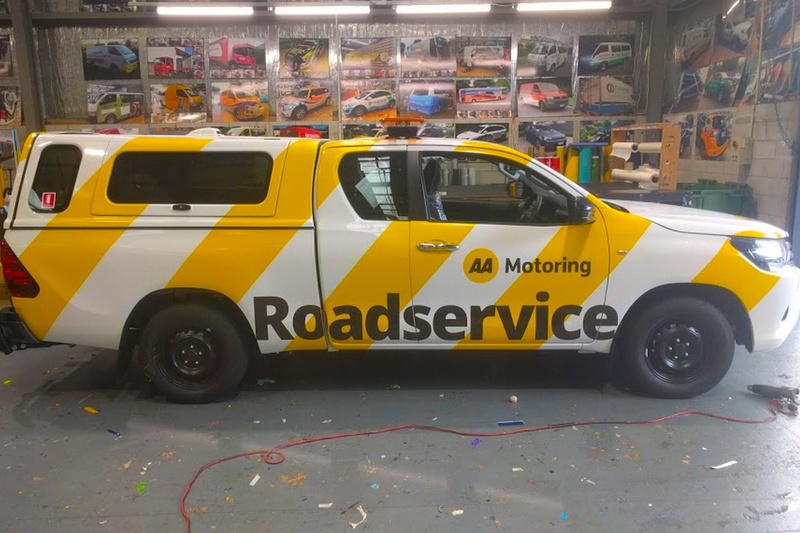 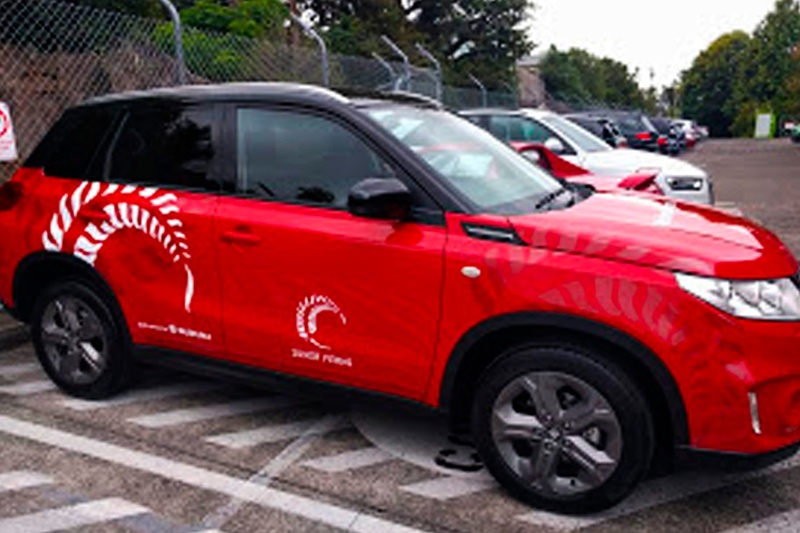 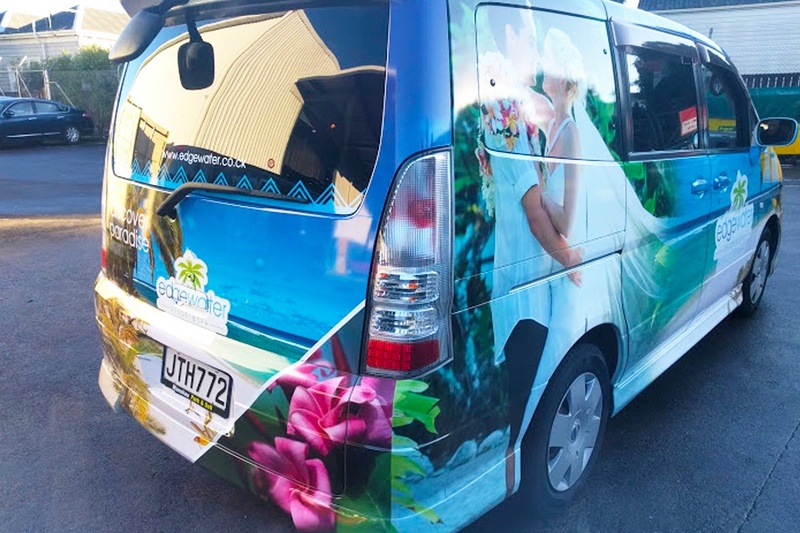 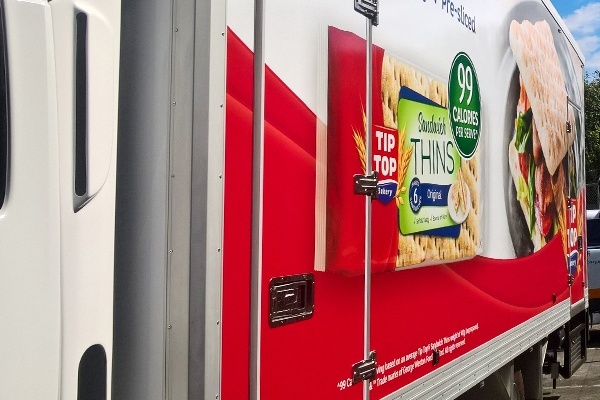 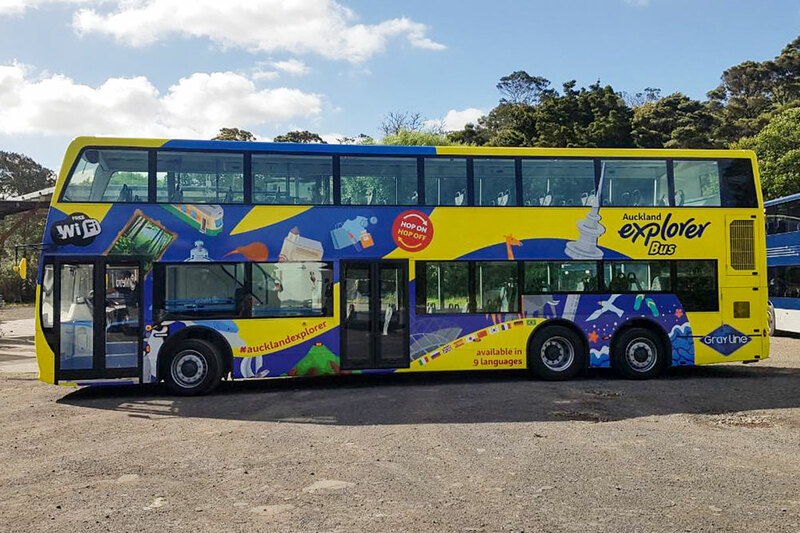 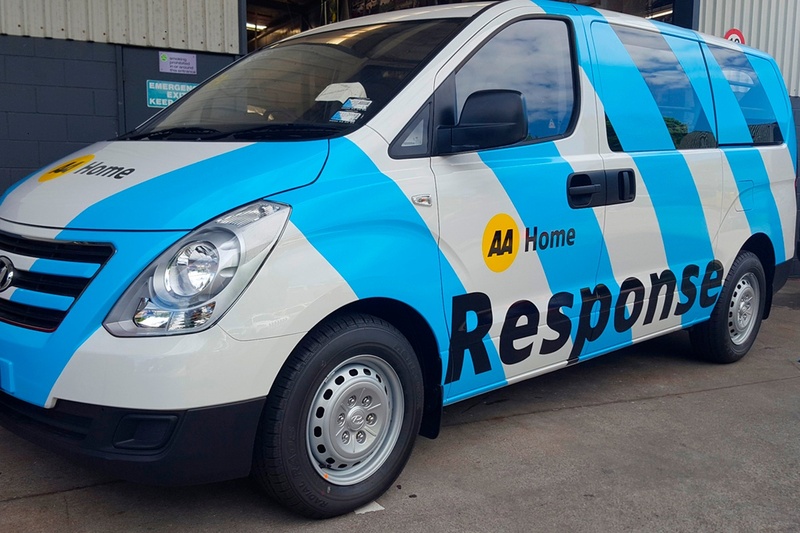 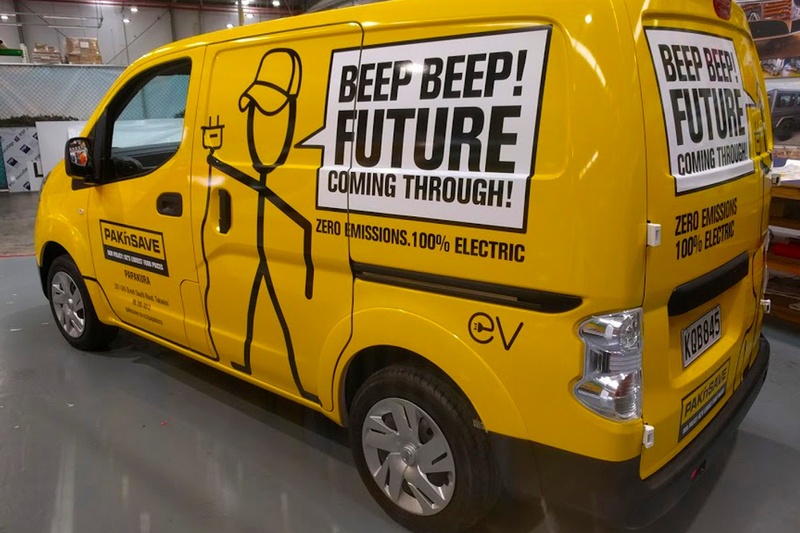 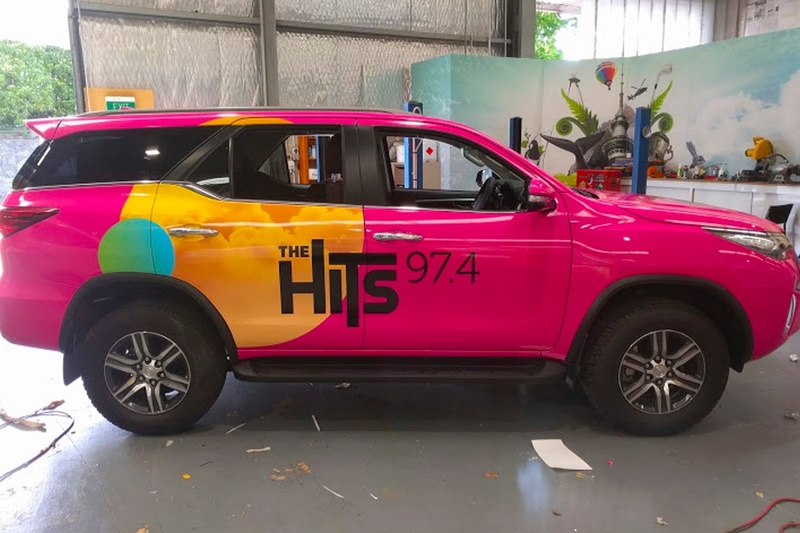 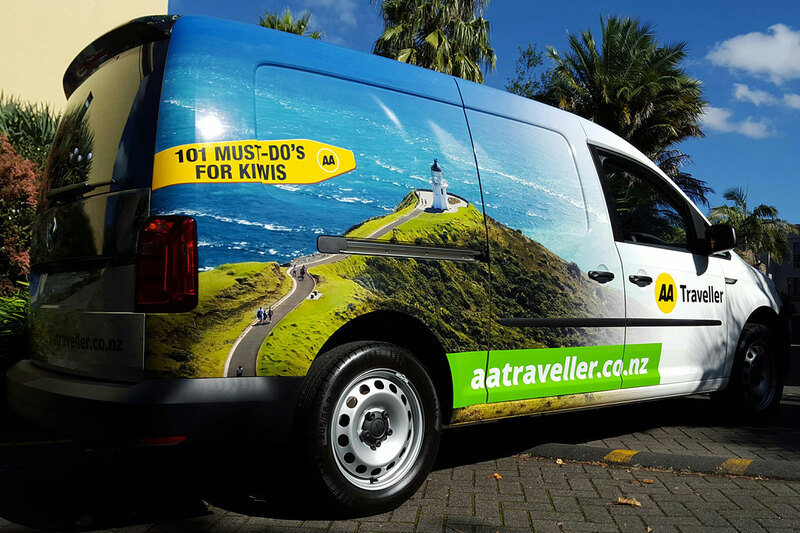 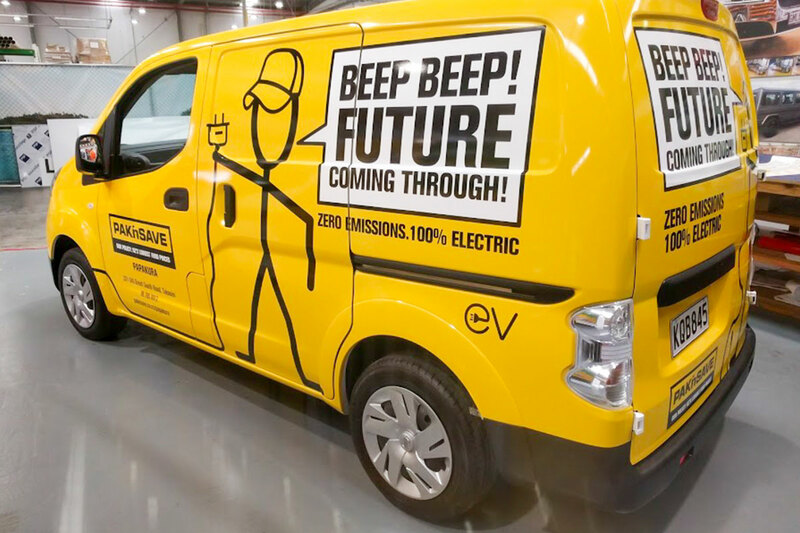 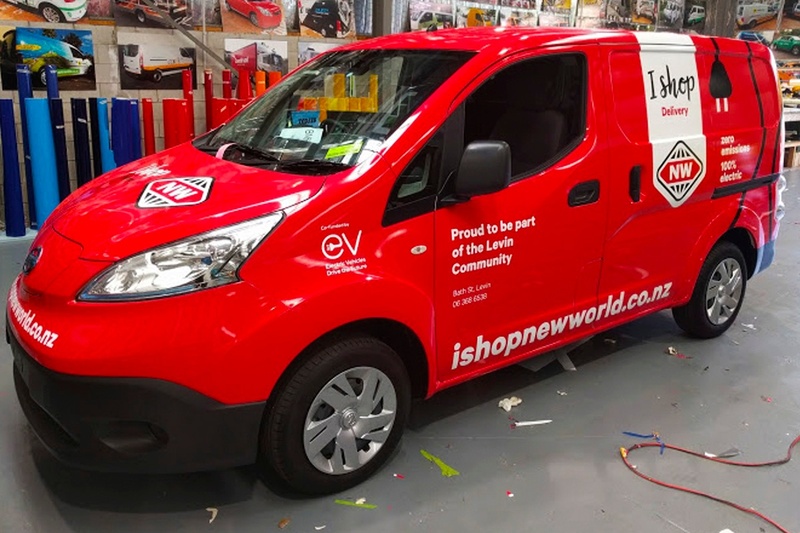 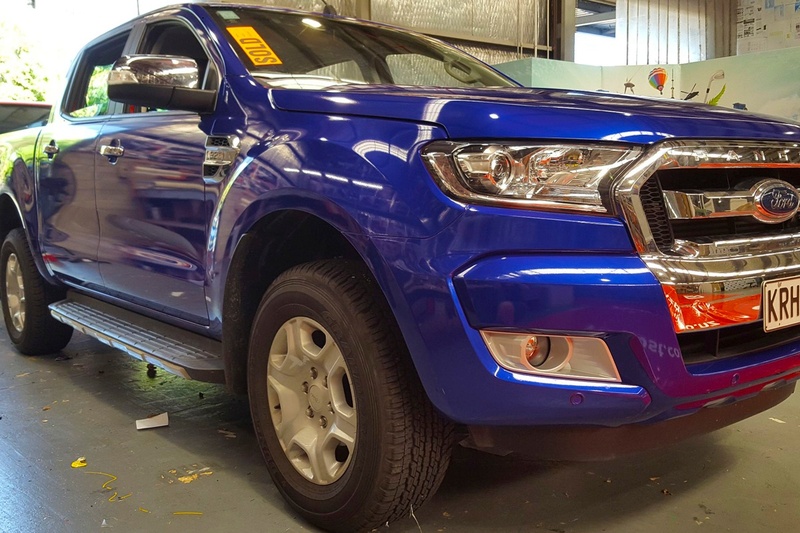 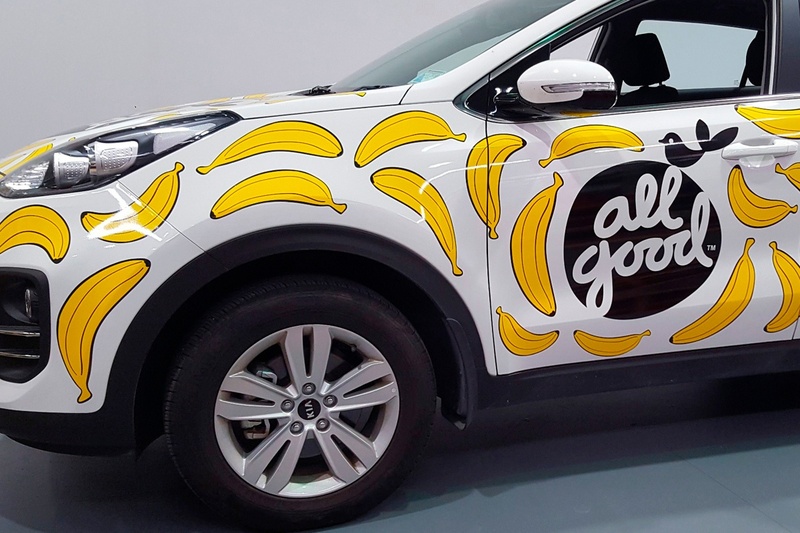 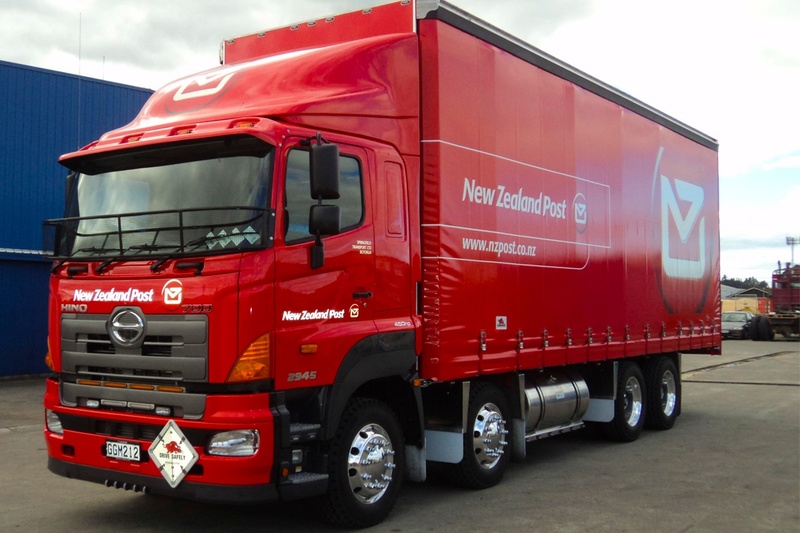 Eye-catching and memorable, it’s a bold and cost-effective way to increase awareness of your business – particularly if you’ve got an entire fleet of vehicles with big ad space just waiting to be utilised, such as the sides of trucks and vans. 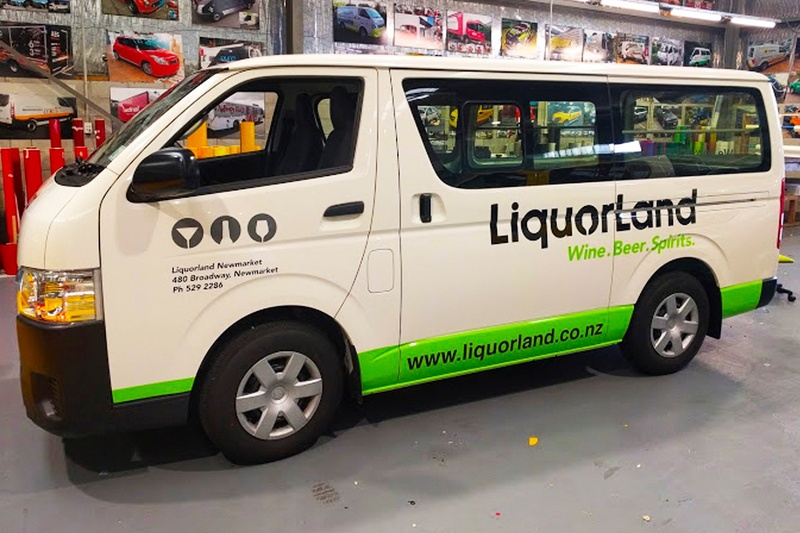 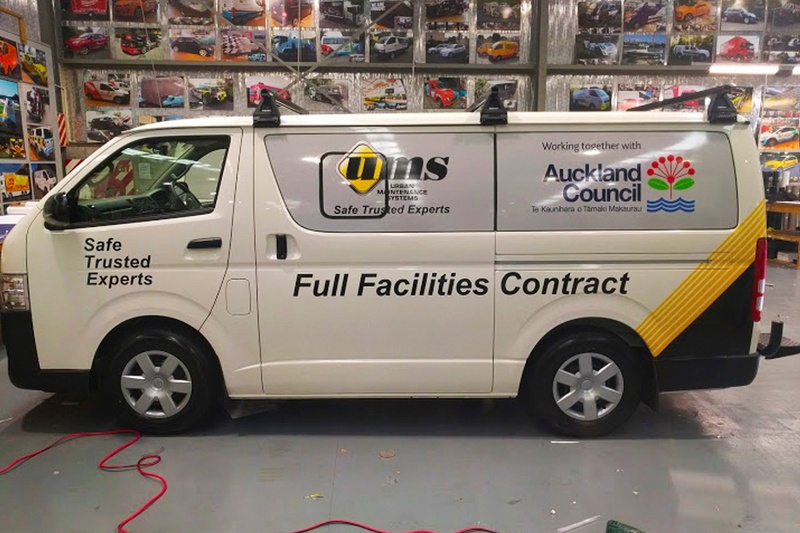 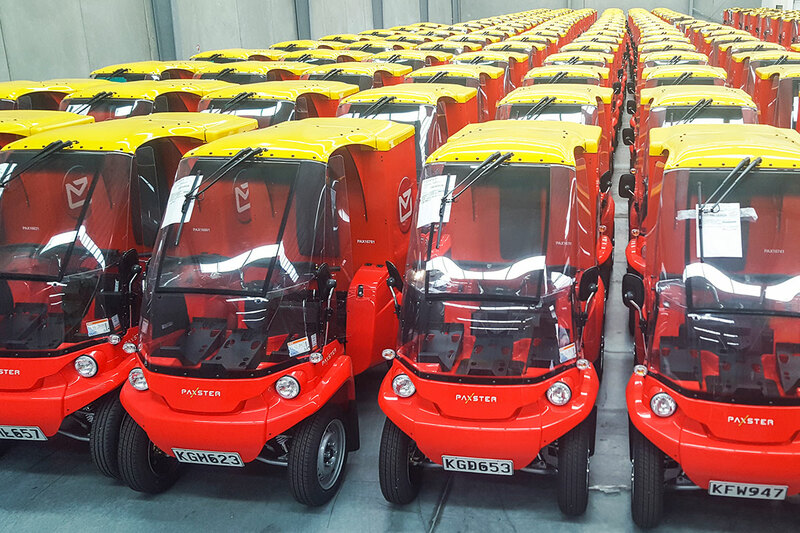 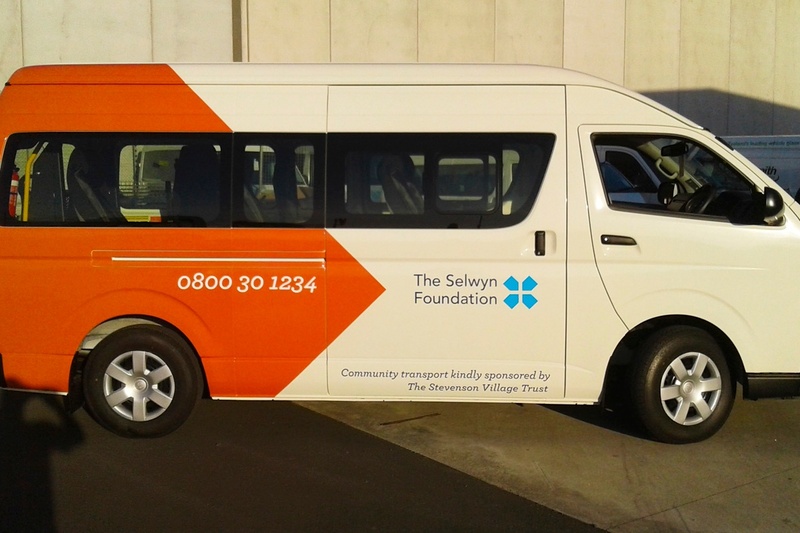 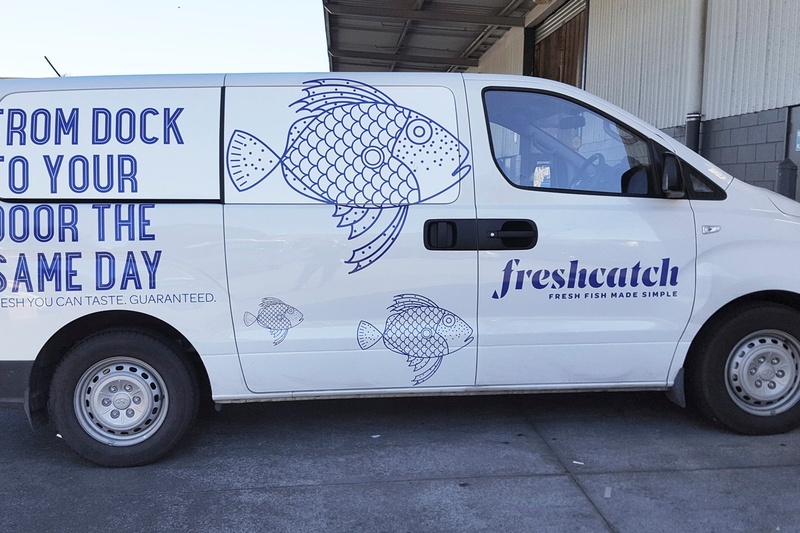 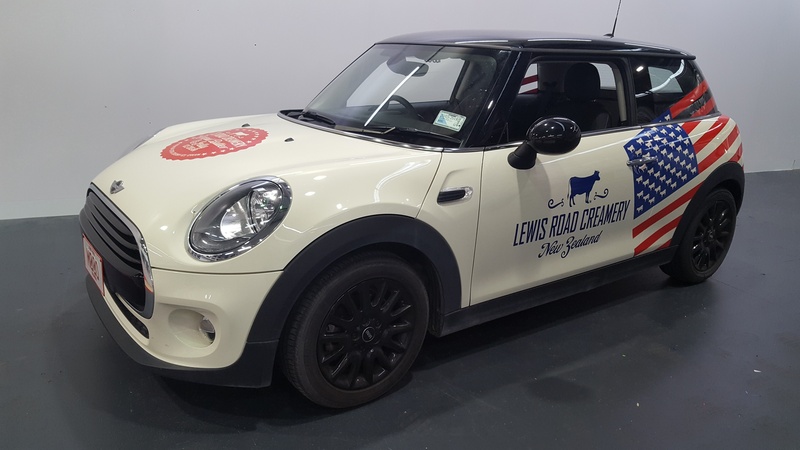 Creative vehicle signage allows you to reach diverse markets and numerous potential clients every day – and ICG make it easy. 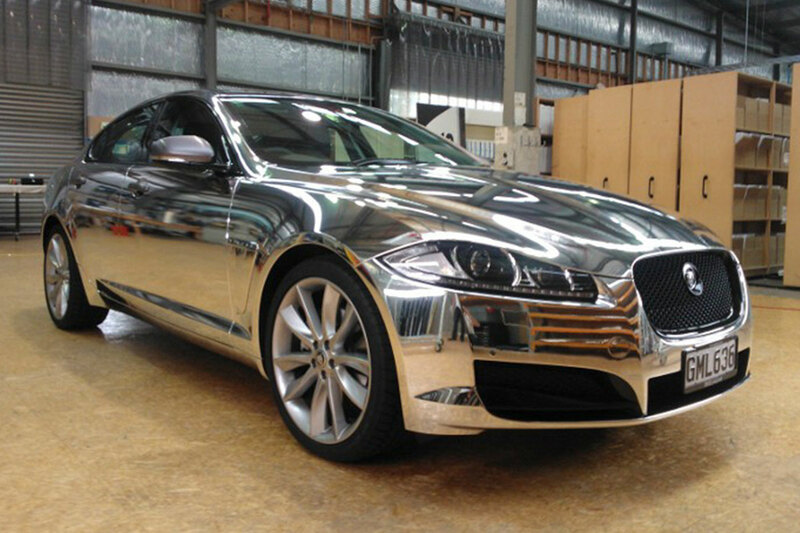 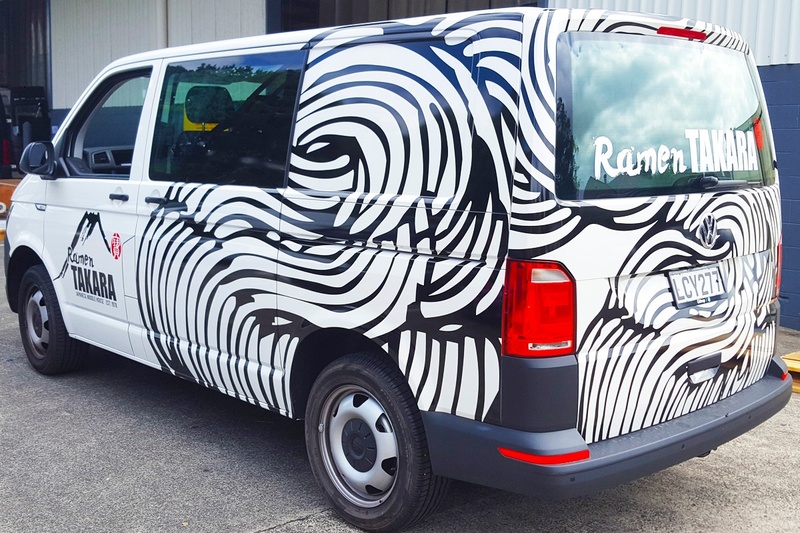 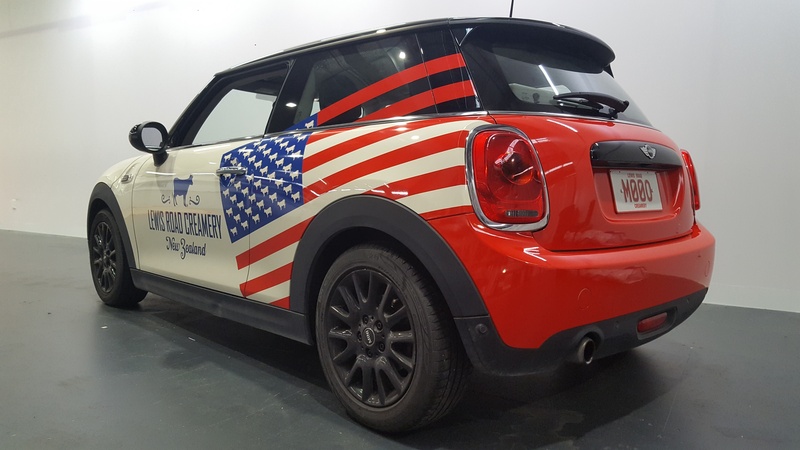 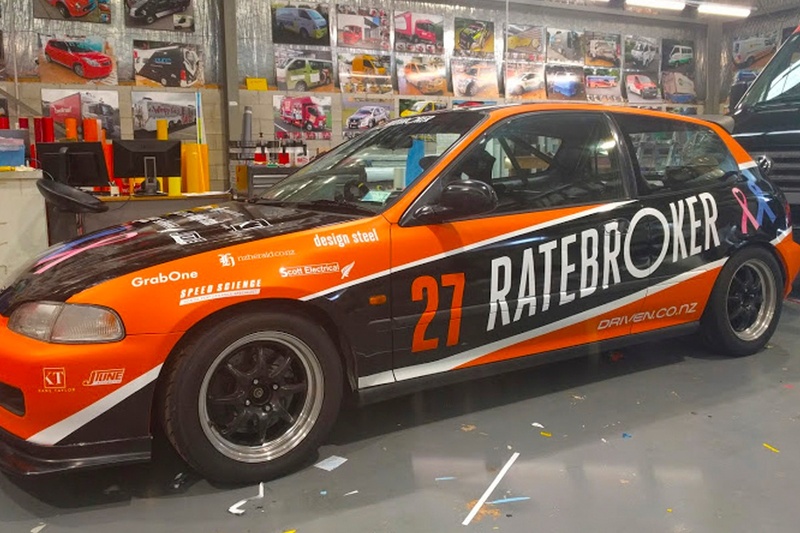 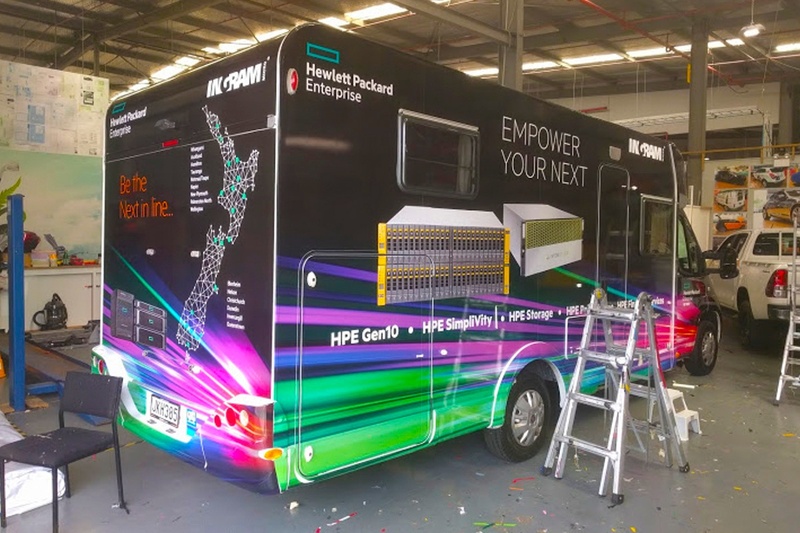 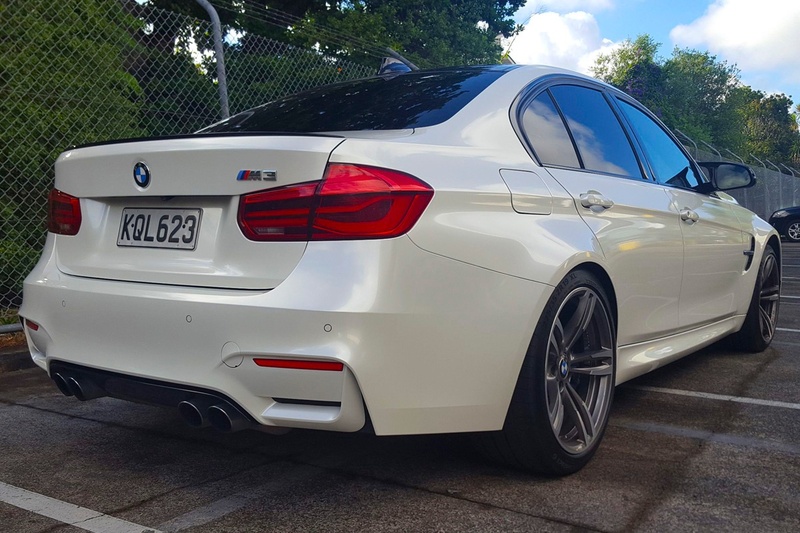 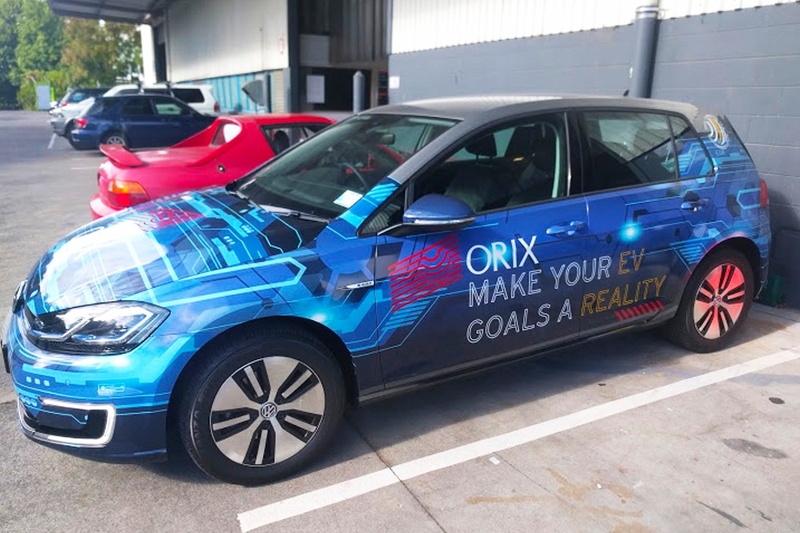 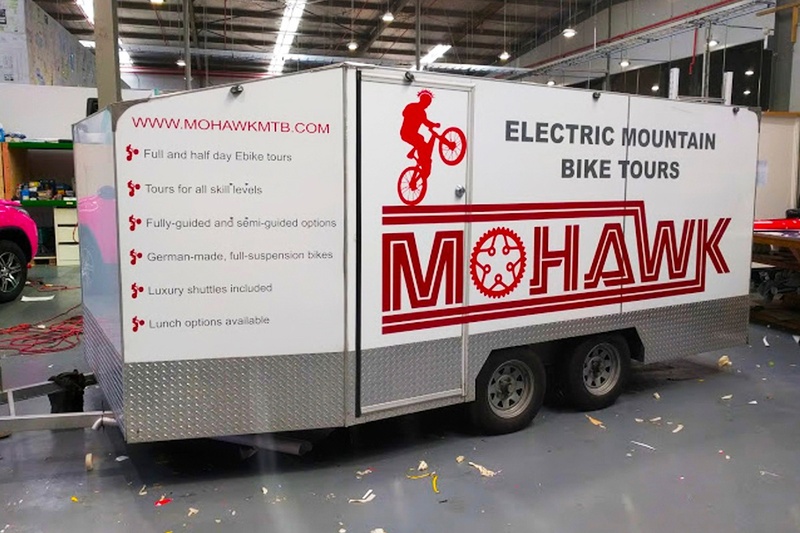 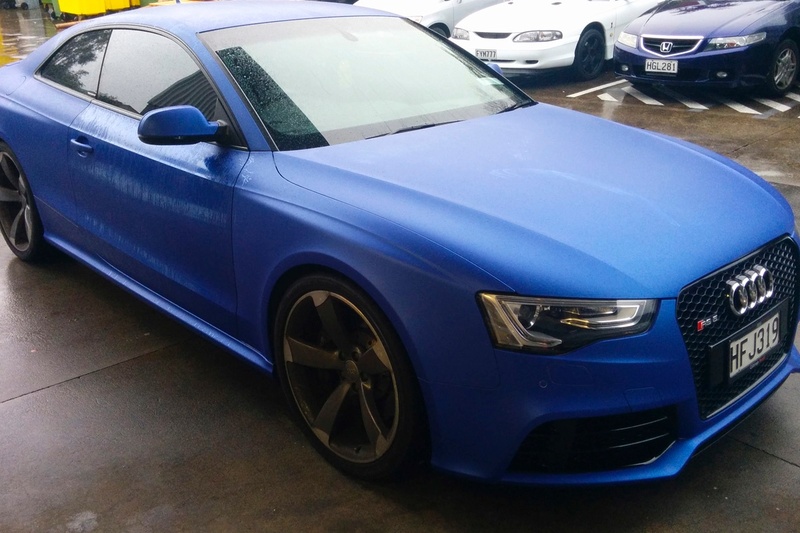 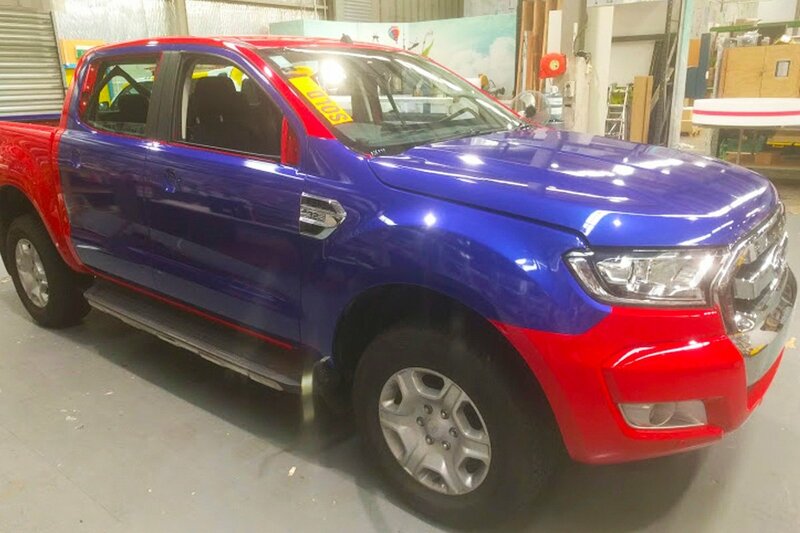 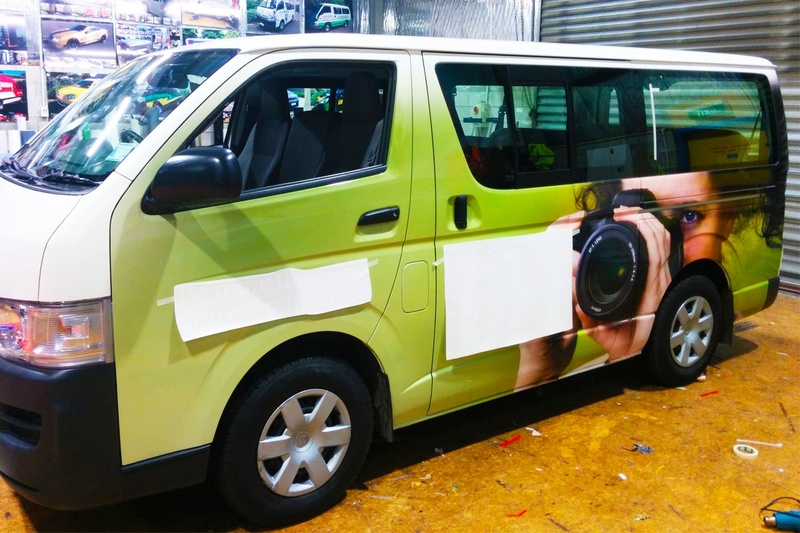 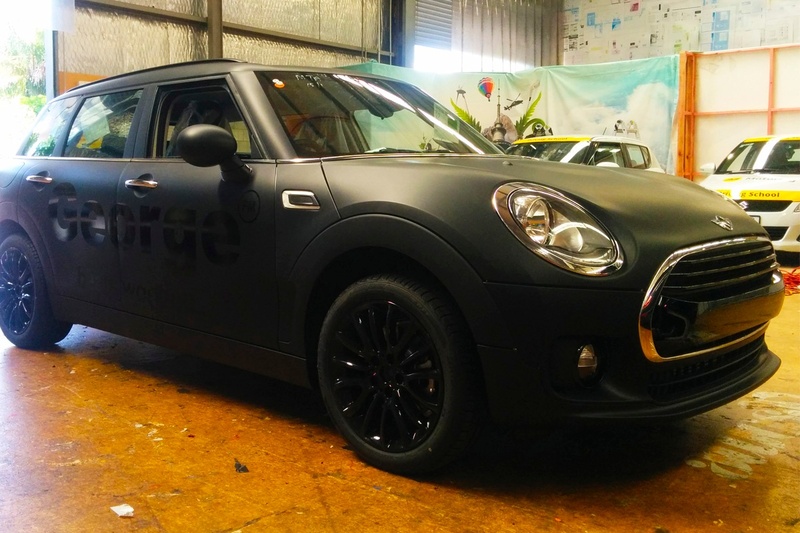 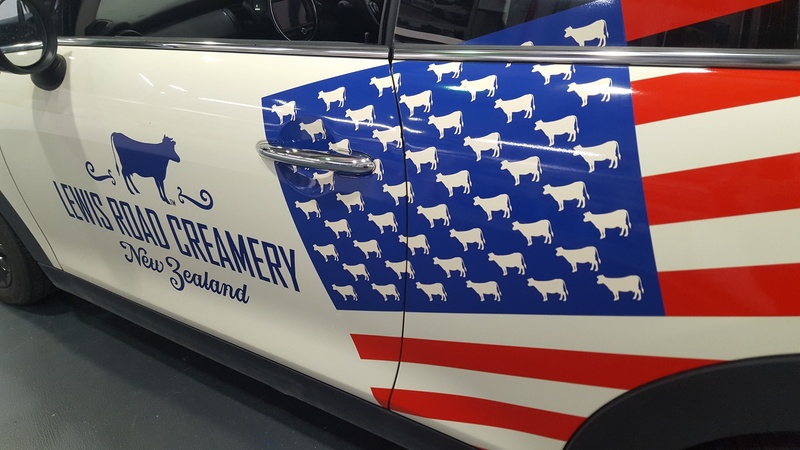 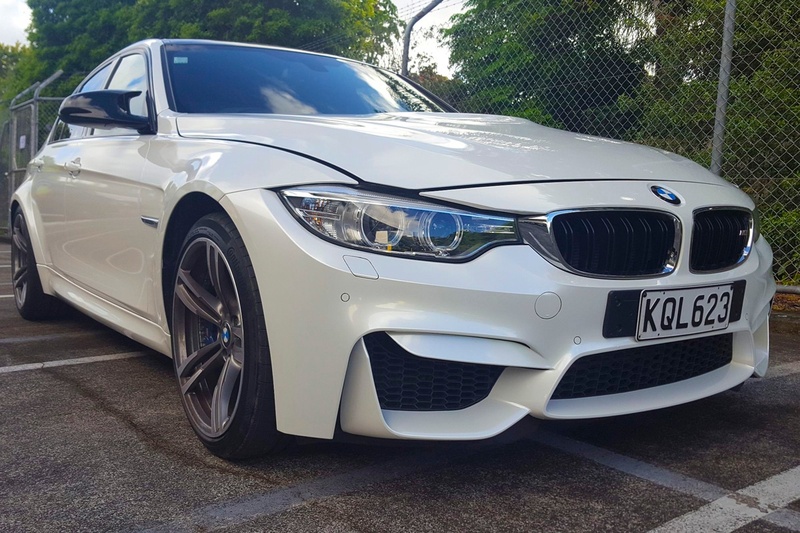 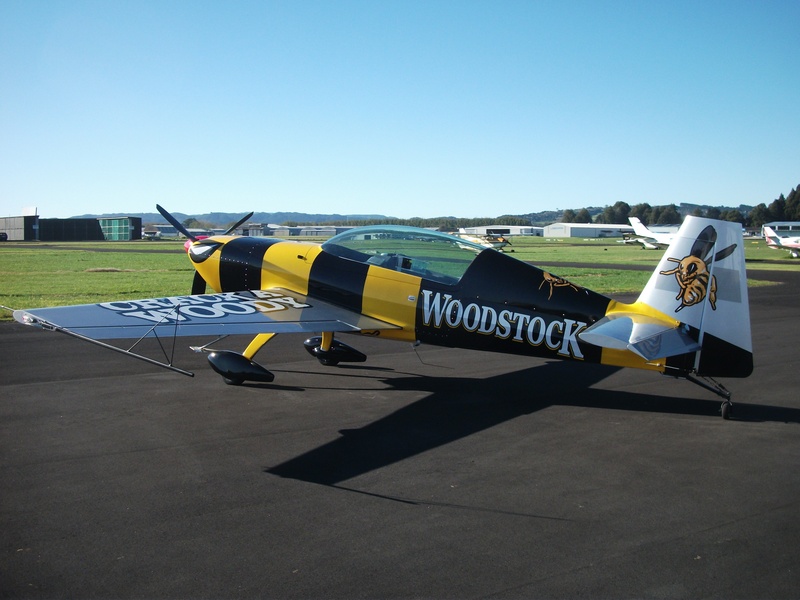 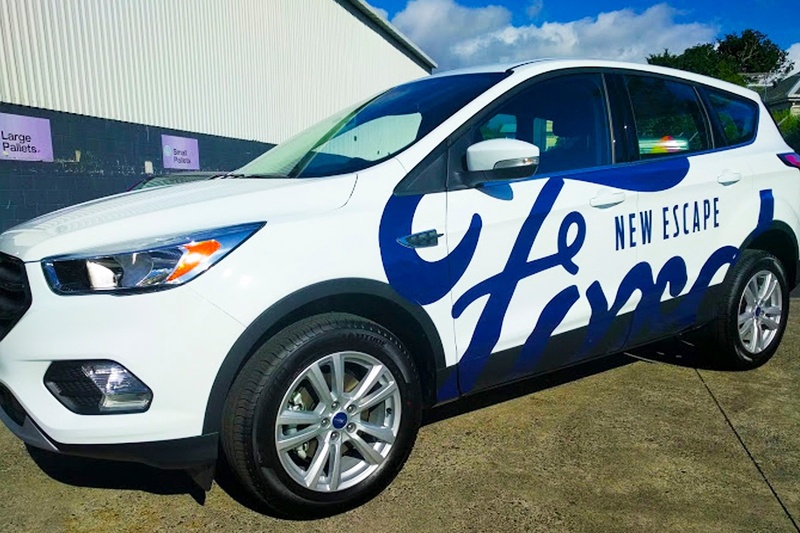 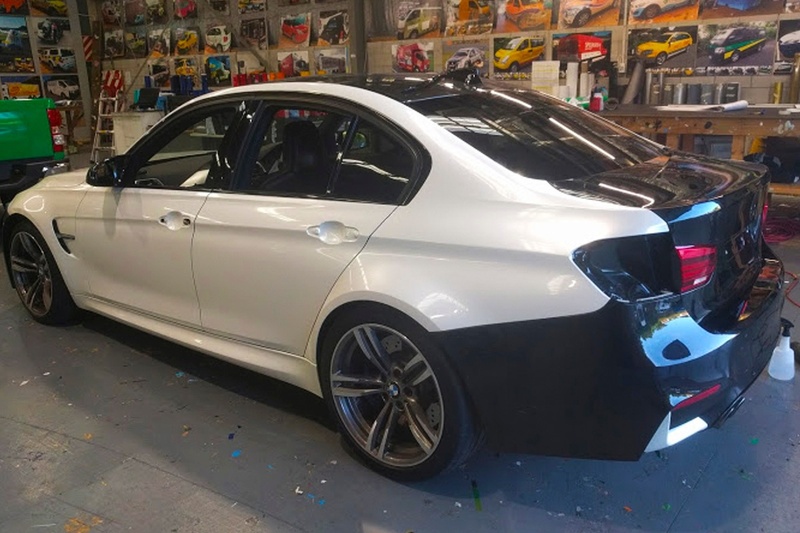 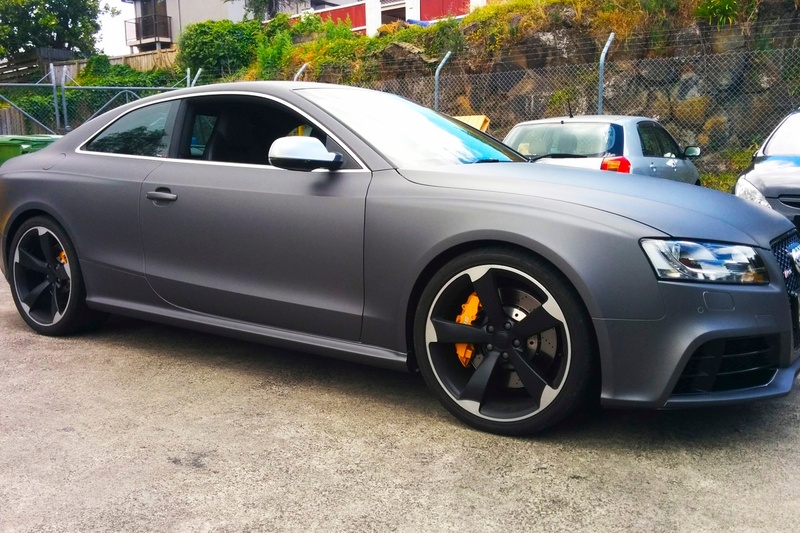 We offer partial or complete wraps to fit any business budget, and work with our clients to craft unique graphics that leave a powerful impression. 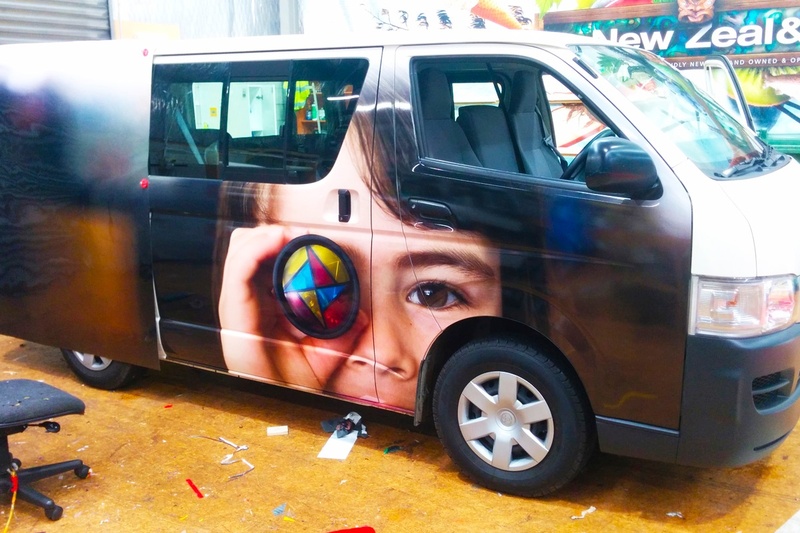 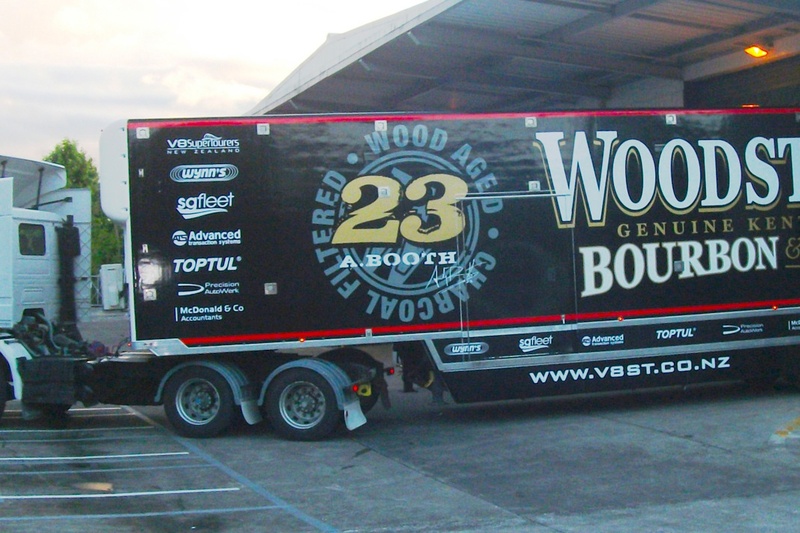 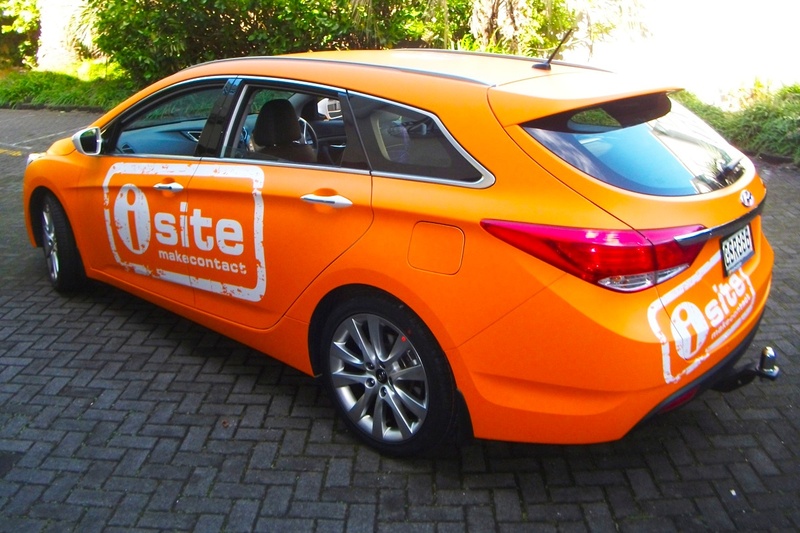 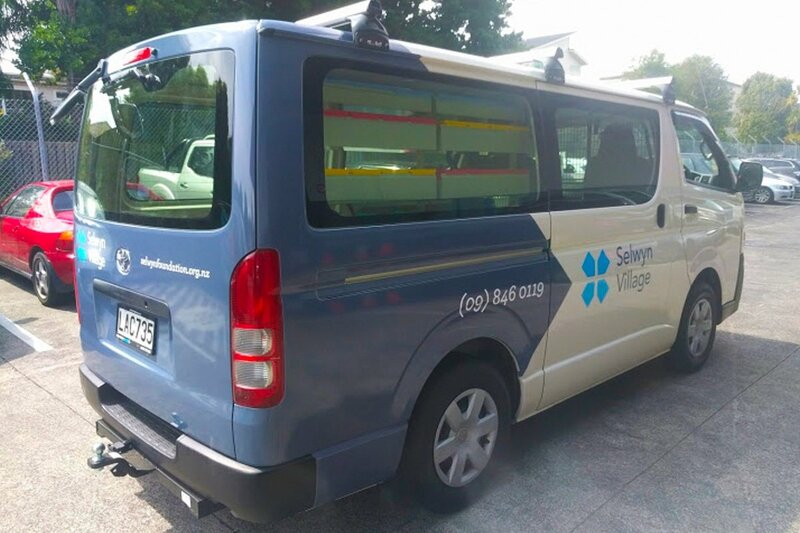 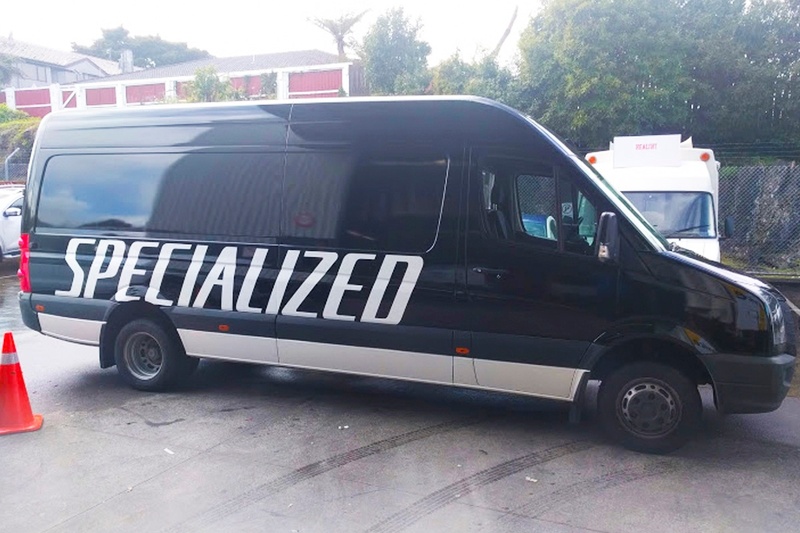 Our specialised vehicle signage team are dedicated to getting your business noticed on the road. 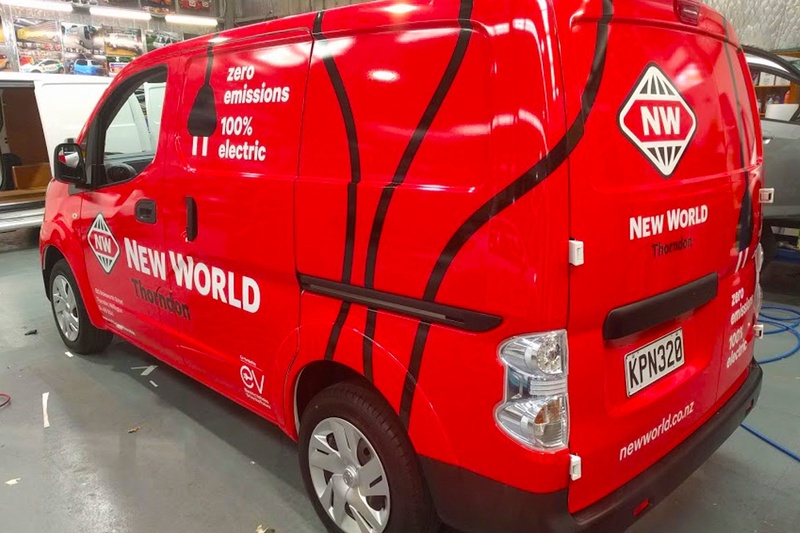 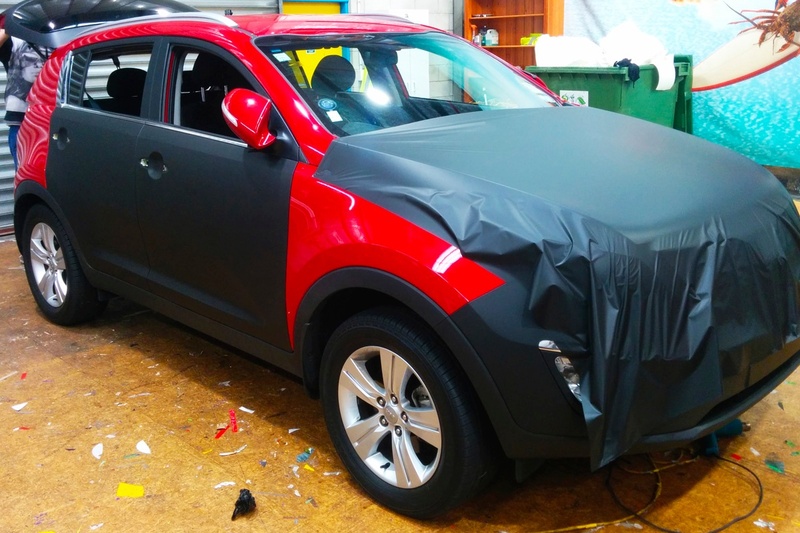 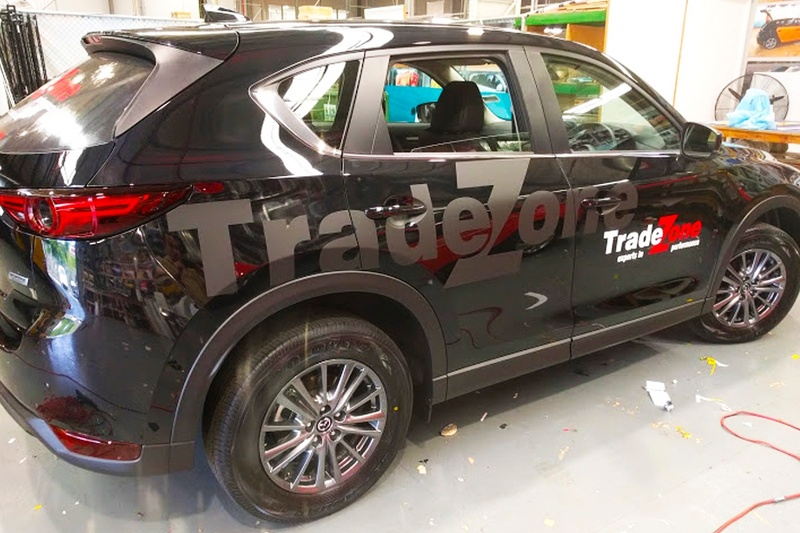 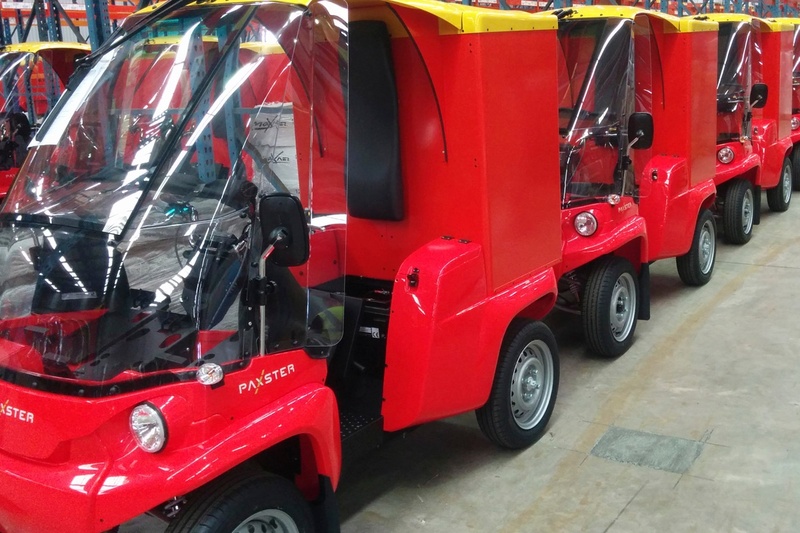 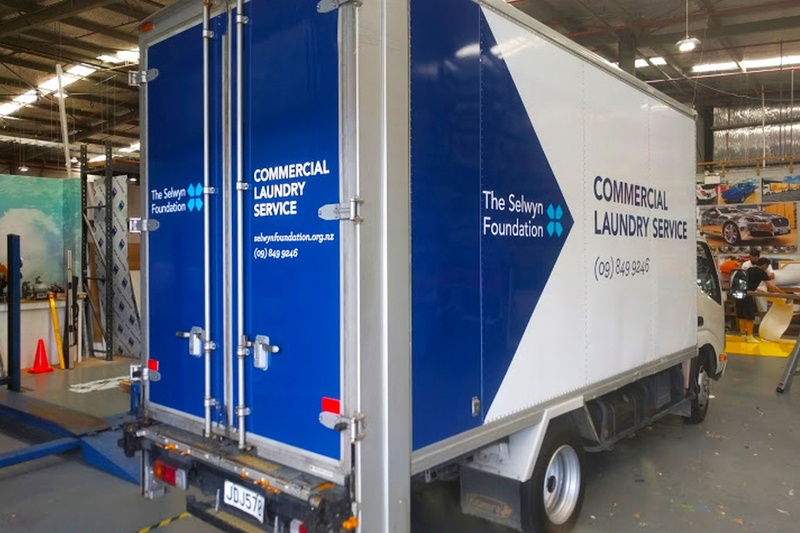 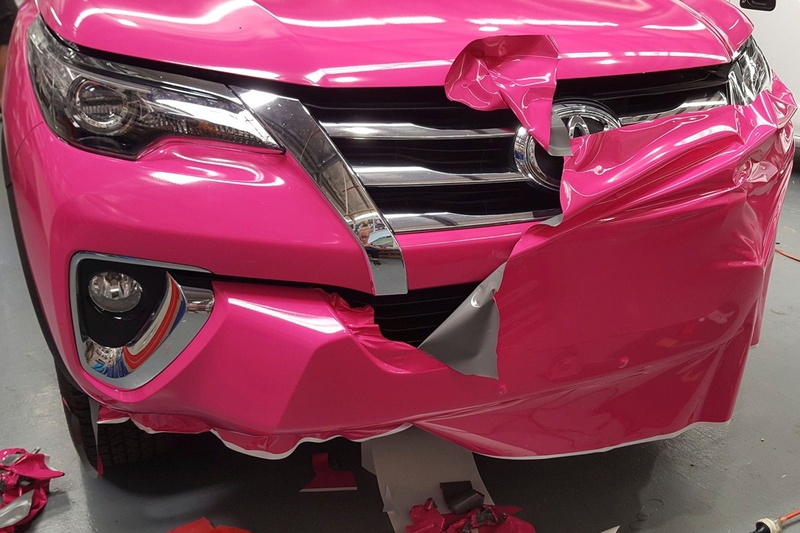 From initial artwork through to final installation, we complete every wrap in-house with skilled technicians, world-class products, and industry-leading equipment. 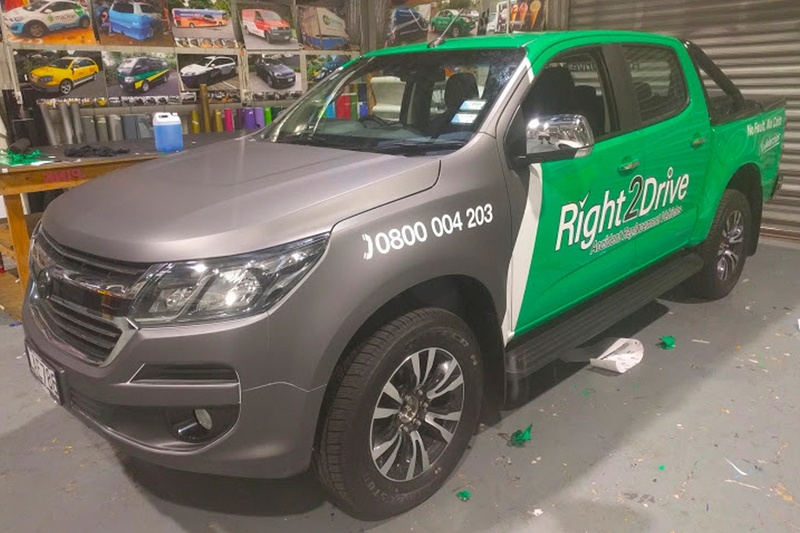 With overnight turnarounds, nationwide installation, and an automated design process, we pride ourselves on making it easy for you.